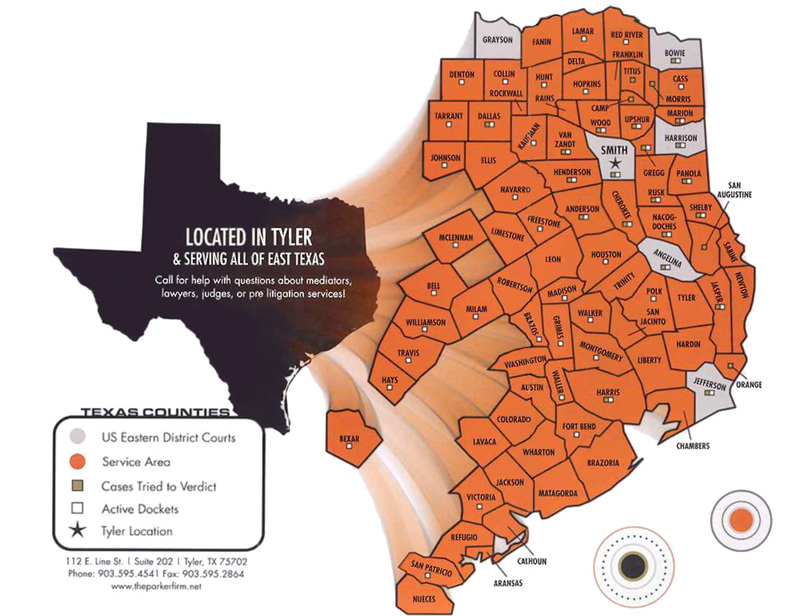 Tyler Insurance Defense Litigation Attorneys | East Texas Automobile & Trucking Accidents Lawyers | The Parker Firm, P.C. Attorneys at The Parker Firm P.C. 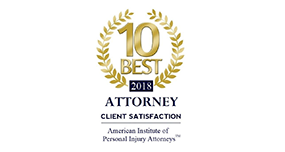 assist individuals, businesses and insurance companies in Tyler and throughout East Texas involving insurance defense and personal injury litigation, with a particular focus in cases arising out of automobile and trucking accidents and accidents in the oil and gas industry. For details about the full scope of the firm’s areas of expertise, please visit the practice areas overview. 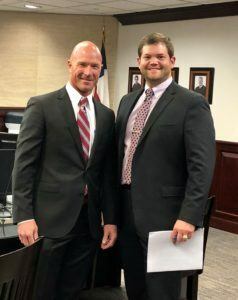 With decades of experience trying cases in State and Federal courts throughout East Texas, attorneys at The Parker Firm provide clients with an insider’s perspective on the local legal environment. We know the people who work in these courtrooms, including the judges, the opposing attorneys, and the type of people who live here and will likely serve on the jury in a given case. This unique understanding has helped us build a track record of successful results on behalf of a diverse range of clients. As further testament to the firm’s standing, Todd Parker is Board Certified in Personal Injury Trial Law by the Texas Board of Legal Specialization, a distinction held by less than 10% of Texas attorneys. 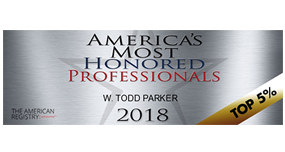 Mr. Parker has also been honorably recognized as a Member and Advocate of ABOTA. 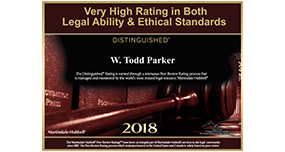 In addition, The Parker Firm has been awarded Martindale-Hubbell’s AV-Preeminent rating, indicating that peers rank us at the highest levels of professionalism and ethical standards. We strive to make the acquisition of legal services an accessible and affordable experience. 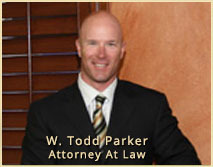 The Parker Firm P.C. 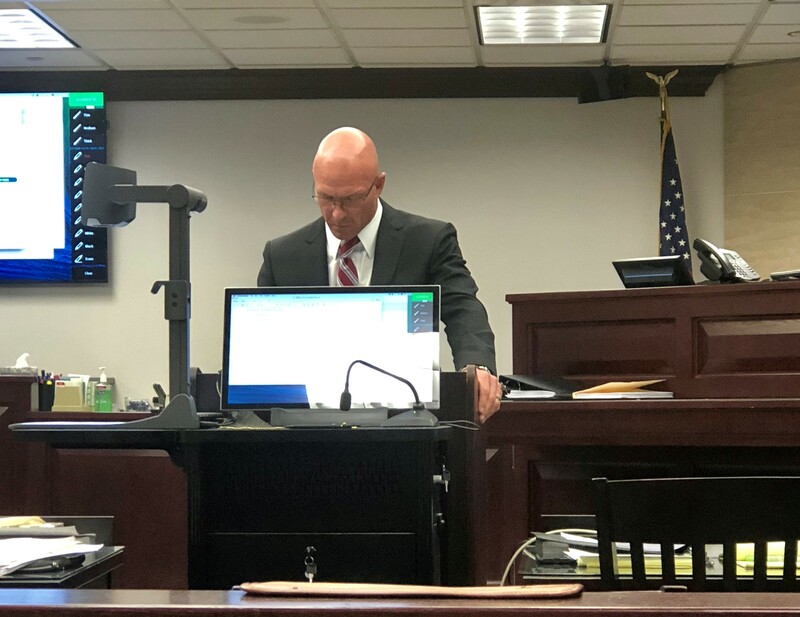 is known for its’ aggressive and tenacious approach to representing their clients and has the knowledge, skills, and abilities to capably and efficiently handle your case to a successful outcome.